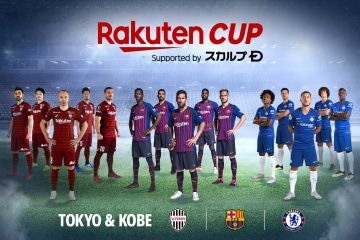 There was a moment, shortly after starting his new job at Rakuten, when Teppei Kobayashi found himself wondering what he’d got himself into. 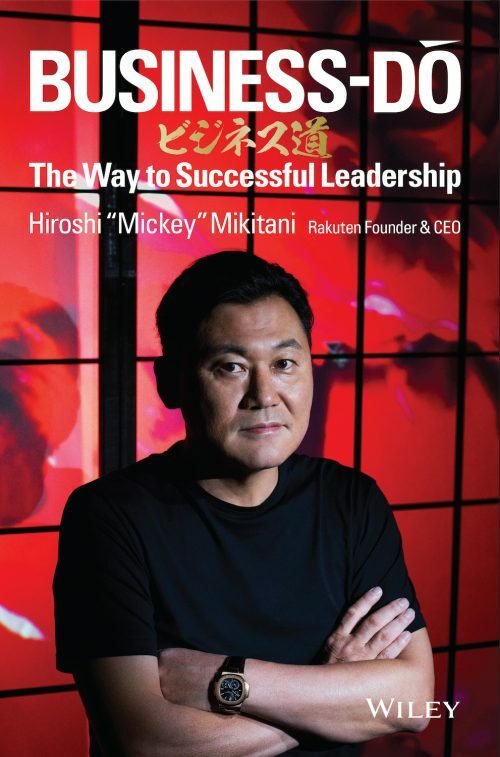 Just days after he joined, Rakuten CEO Hiroshi “Mickey” Mikitani made a particularly bold announcement – English would replace Japanese as the company’s official internal language. 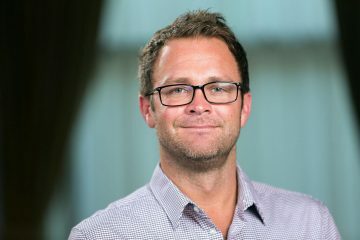 “The goal of the company is to become a global player. 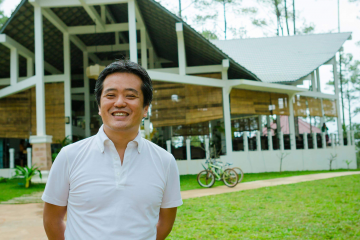 We’re not just a Japanese company now,” says Kobayashi. 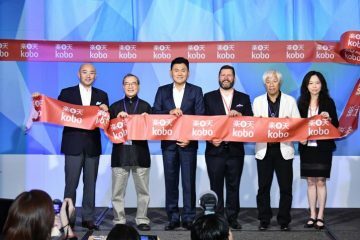 Fast forward six years, and it’s clear that Kobayashi (who happily recounts this anecdote in English) has no regrets – and is a good example of how Rakuten’s ambitious switch from Japanese to English is paying off. 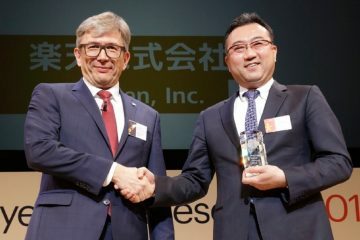 It was in February 2010 that Mikitani broke with Japanese corporate tradition as he addressed thousands of employees – the majority Japanese – to unveil his Englishnization plans. 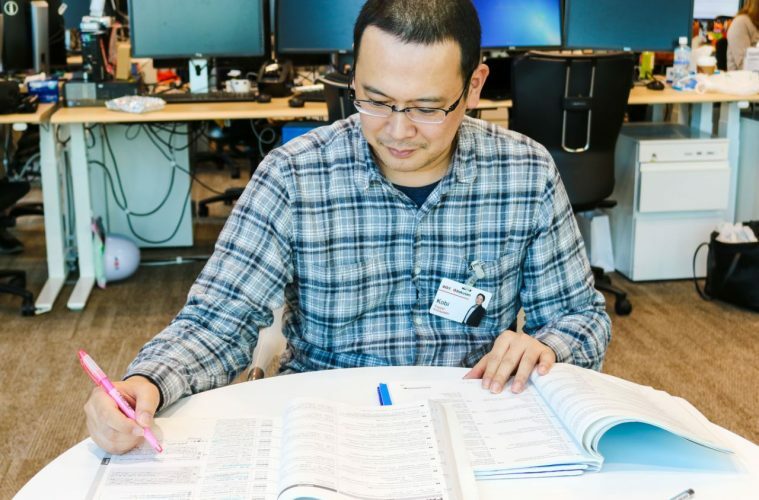 The decision, he explained, was propelled by the growing forces of globalization and digitization requiring top players to communicate in the language of the internet age – namely, English. 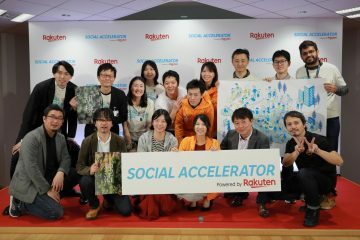 After the program launched in 2010, Rakuten staff had two years to obtain their assigned target scores of between 600 and 800 points through the Test of English for International Communication (TOEIC), a widely recognized language proficiency system. The required TOEIC threshold then rose gradually, with regular tests, until it hit 800 points. 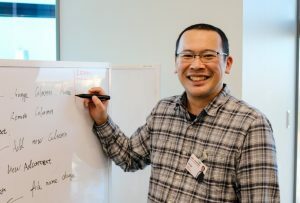 It took five years – and 61 tests – before Kobayashi hit the company target of 800 points, in February this year. Kobayashi is not the only success story. In October 2010, the average TOEIC score among staff was 526.2 – a figure that passed 800 in May 2015, and has continued to rise since. With the first 800-point phase of the Englishnization project now completed, phase two – focusing on speaking – is currently underway (the final phase emphasizes global understanding). 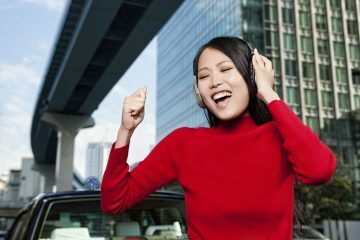 Is karaoke the key to mastering English in Japan?